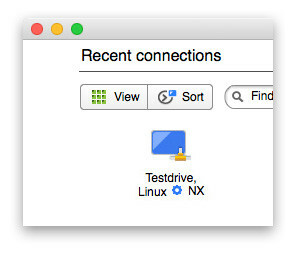 It's easy to find other computers on the same LAN thanks to the handy 'Advertise this computer on the network' feature. Any hosts, which have NoMachine or NoMachine for the Enterprise products installed and additionally enable the check box (see Fig. 1), will show up in the connection list of all clients on the same network. 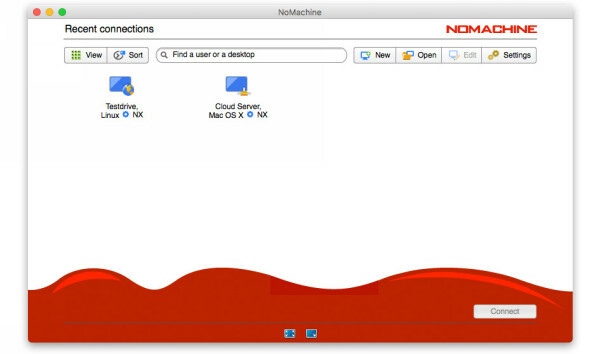 It is enabled by default upon installation of any of the NoMachine server products. 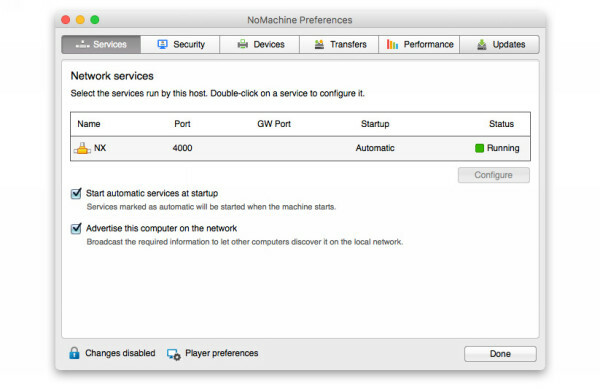 Broadcasting of the host information can be enabled or disabled from the 'Server preferences' in the 'Network services' panel by checking or unchecking 'Advertise this computer on the network'. The 'Recent connections' panel is populated with different types of connections available. A different icon is associated to computers which are broadcasting their availability on the network, thus making it easy to distinguish them from any connections already created by the user. So now you can find your colleagues' computers who also use NoMachine. Remember that for your convenience, you can disable the "Advertise..." feature if you do not want to be found.